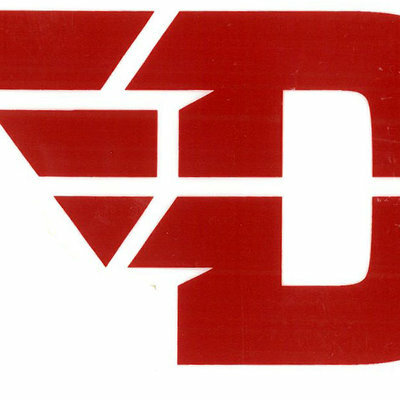 Mark your Flyers territory with this Colorshock Decal featuring the Flying D-wing logo. 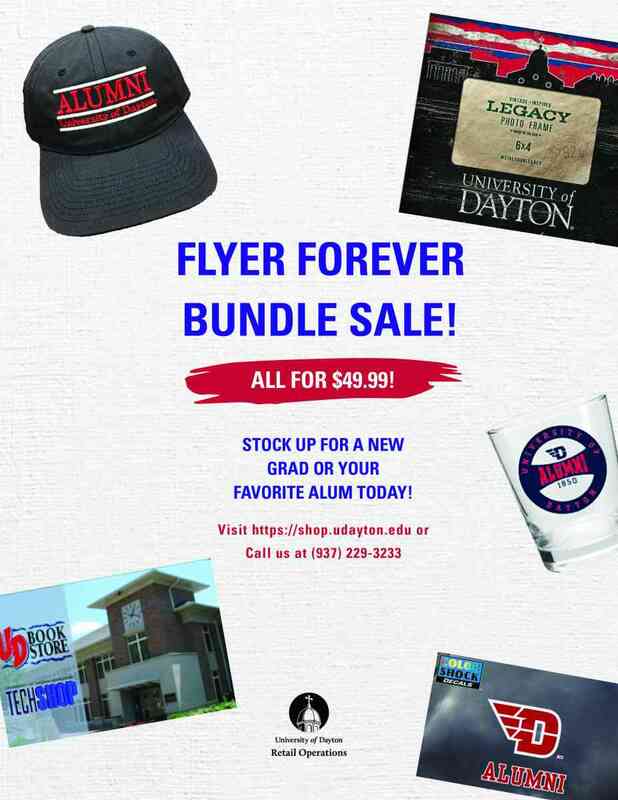 This decal will spice up any surface whille promoting your UD Flyer spirit at the same time! One of the most handy accessories for a phone you can have. Comes with amazing hold adhesive that will never leave the back of your phone! 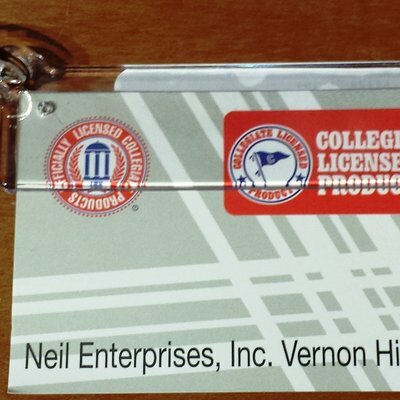 This little sleeve is great for holding student IDs, money, Driver's Lincense and much more! 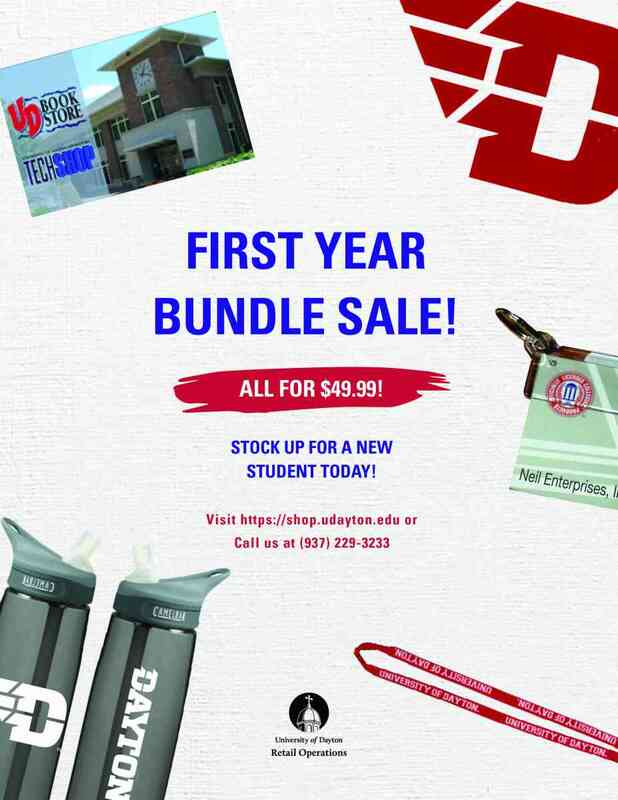 Send an old friend a note about your fondest memories at UD, put pen to paper with the Uscape® University of Dayton Skyline Notecard Pack. The set includes 10 cards imprinted with the multicolor skyline logo of University buildings on the front, a blank writing space and 10 envelopes.